Sign up for our NEWSLETTER. Find out about properties as they come onto the market. 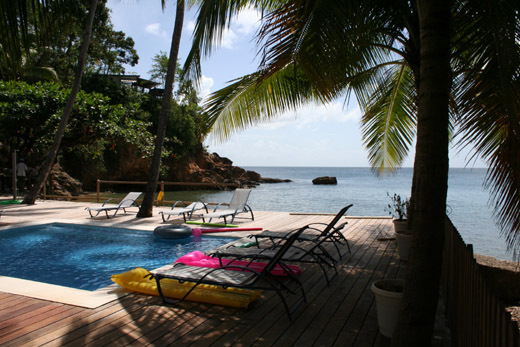 Images of property in St Lucia that capture the beauty and tranquility of the island. Lazy days in the privacy of your own island paradise. Copyright © 2017 - Terra Online (St Lucia). All rights reserved.